Park, Y.Seob; Kim, Y.Gon; Hwang, S.Hwan; Kim, Y.B. ; Lee, J.
Vanadium oxide (VOx) thin films were deposited by an unbalanced magnetron (UBM) sputtering system with a vanadium metal target and O₂ reaction gas, and thermally treated at various annealing temperatures. In this work, the structural, electrical, and optical properties of the fabricated VOx films with various annealing temperatures were experimentally investigated. 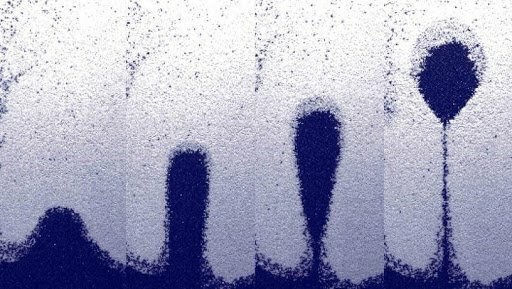 The UBM sputter grown VOx thin films exhibited amorphous structure, and had a very weak peak of V₂O (002) owing to very thin films. However, the crystallite size of VOx films increased with increasing annealing temperature. The surface roughness of VOx films and average transmittance decreased with increasing annealing temperature. The resistivity of VOx films also decreased with increasing annealing temperature, while the electrical properties of films improved. Park YS, Kim YG, Hwang SH, Kim Y-, Lee J. Characteristics of Vanadium Oxide Thin Films Fabricated by Unbalanced Magnetron Sputtering for Smart Window Application. J Nanosci Nanotechnol. 2019;19(3):1666-1669.